I’m sure that you don’t believe in this headline but it’s true. Animals have a unique instinct and ability to perceive when something isn’t right. And this heart-warming story can prove just how amazing they can be. 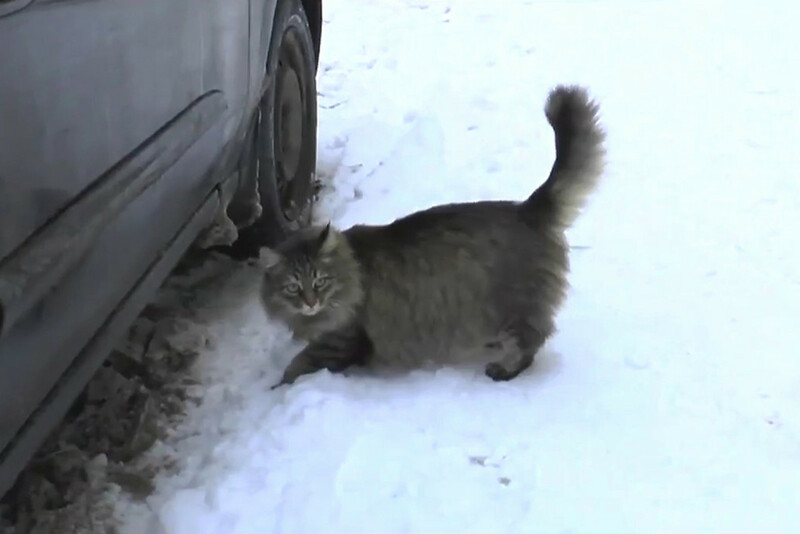 Masha, a friendly neighborhood cat, saved the life of a baby boy abandoned in a freezing Russian city. Masha discovered the baby boy inside a cardboard box and apparently jumped into the box and kept the child warm for several hours with her fur. The hero cat even meowed to get the attention of residents. Thankfully, a woman discovered them as she was throwing out her garbage. She heard the sound of a cat meowing appeared to be coming from the basement and what happened in the chilly, damp cellar space shocked her. 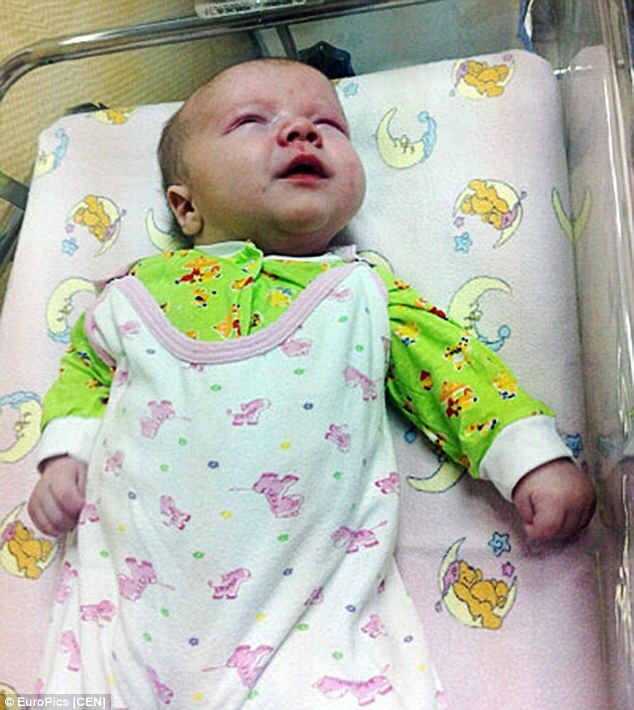 An abandoned boy in a cardboard box was laid on the floor and just next to him was Masha. The tiny boy estimated to be between two to three months old, had been laying alone in the box for several hours. Thanks to Masha laying closely next to him, the baby was warm. In other words, the baby boy would most certainly left the world without Masha. The boy was immediately rushed to hospital to checkup and declare healthy. According to the paramedics, Marsha had grown protective of him by chasing paramedics as they took the tiny baby to the ambulance. Neighbors added that Masha continued to wait in the road for hours hoping for the ambulance to return. The Moscow Times reports the boy is now being looked after at the hospital and the police have launched a search for his parents. 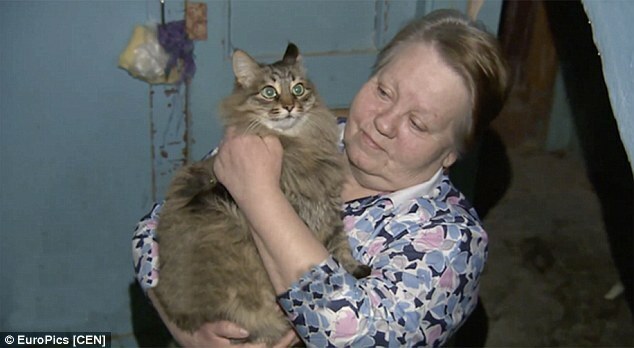 The hero cat Masha is also received extra love, attention by her neighbors and friends.